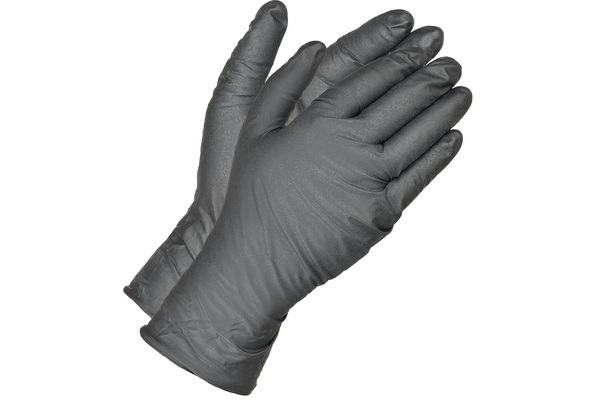 SW Safety Solutions introduces Megaman, a nitrile glove designed to manage perspiration on the inside, while providing extra durability for longer lasting protection on the outside. 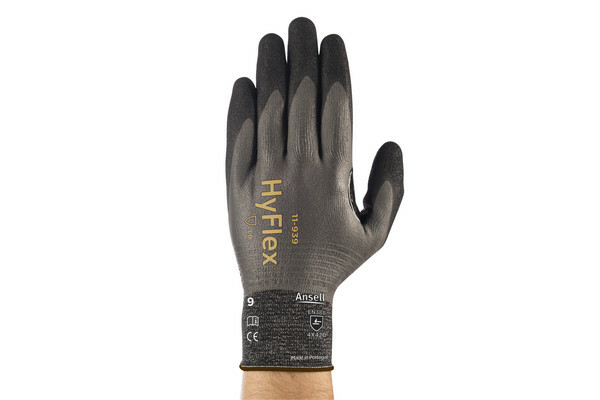 Megaman gloves incorporate SW’s unique Hydrex moisture-wicking technology that brings greater comfort to workers wearing single use gloves in demanding, light duty applications. These include mechanical repair, equipment maintenance and parts assembly. 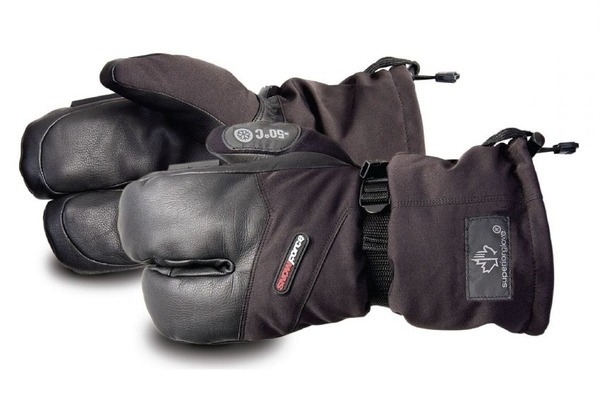 A drier interior environment improves skin health, facilitates donning and doffing and increases overall worker productivity through less frequent glove changes. 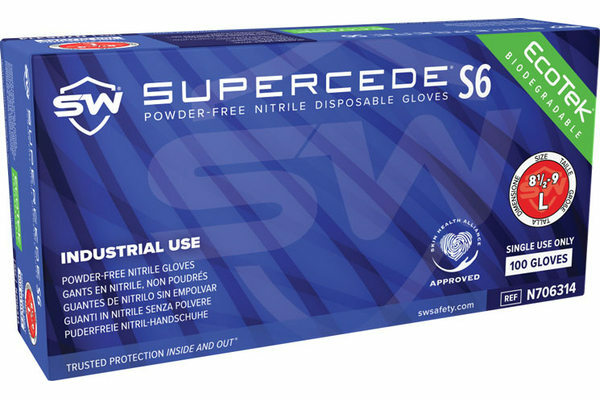 Multi-layer construction adds to the gloves’ strength, offering up to 50 times more abrasion resistance than traditional 8-mil nitrile gloves. The increased durability not only makes for a stronger and safer product, but one that is more economical as well, says the manufacturer. 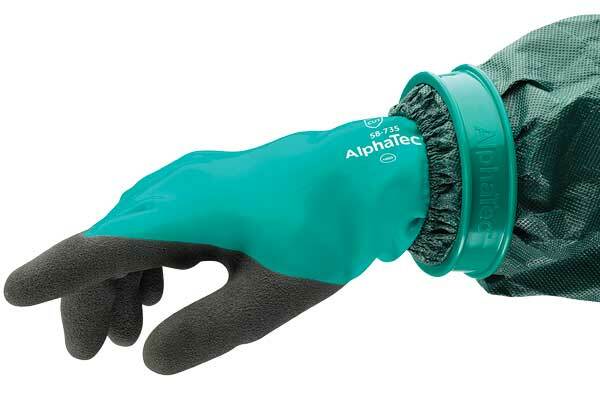 With an extended cuff and up to 30 per cent better chemical splash protection than common single use gloves, Megaman gloves are an ideal alternative to heavier duty, unsupported nitrile gloves for certain medium duty applications, where increased tactility and dexterity are required. 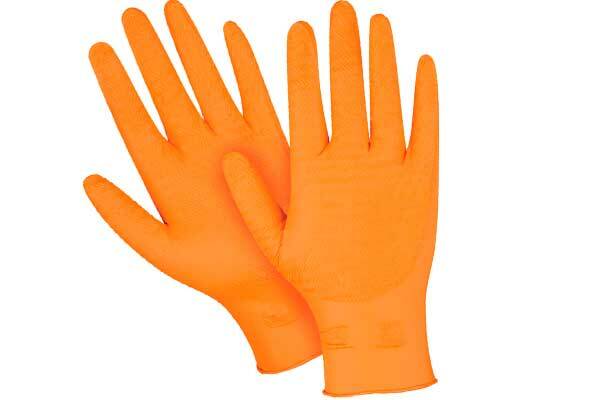 Because each glove lasts longer, glove changes and work interruptions are reduced, resulting in PPE supply cost savings as well as workers that are more productive, says SW Safety Solutions.